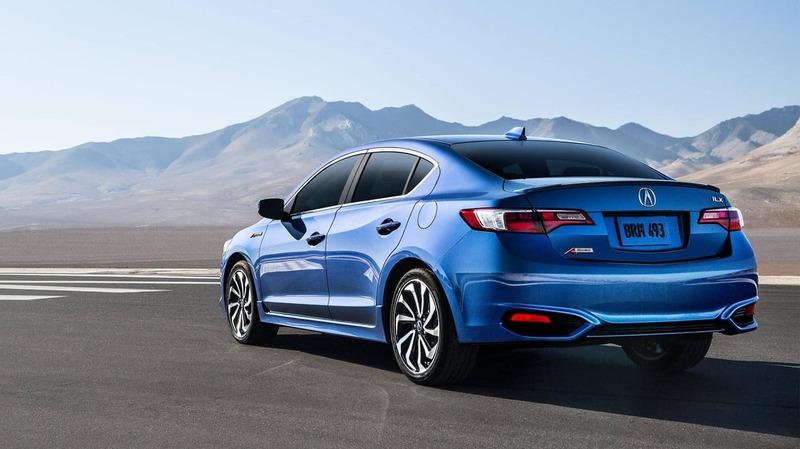 The 2018 Acura ILX is a compact sport sedan that offers a powerful and compelling performance on the road and plenty of features and luxury inside the cabin. 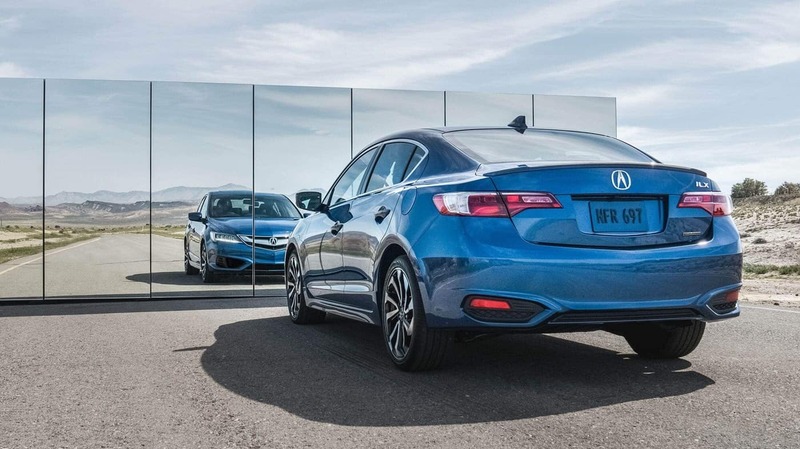 Motor Trend notes that “the Acura ILX offers good driving dynamics and plenty of value,” with the Standard Package priced at $28,100 MSRP*. 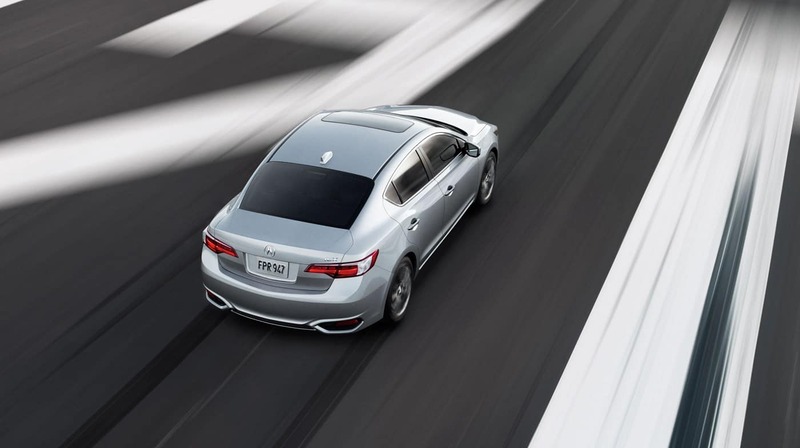 The ILX features six model options, each with comfort, convenience, technology, and safety features to make day-to-day driving luxurious and enjoyable. 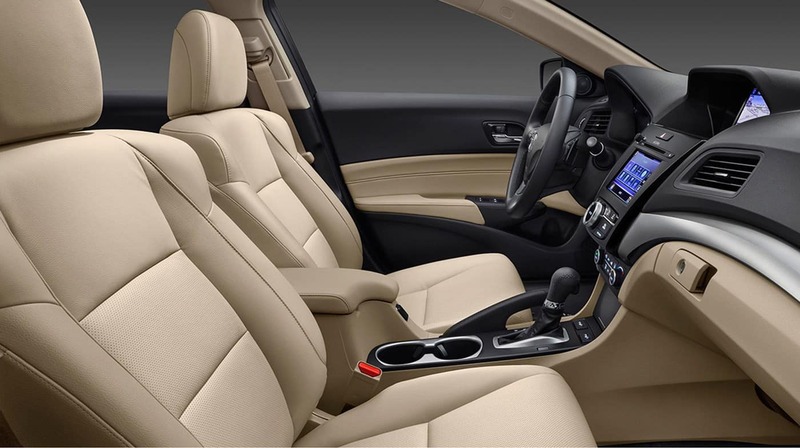 The Standard Package includes leatherette-trimmed seating and SMS Text Message Function. 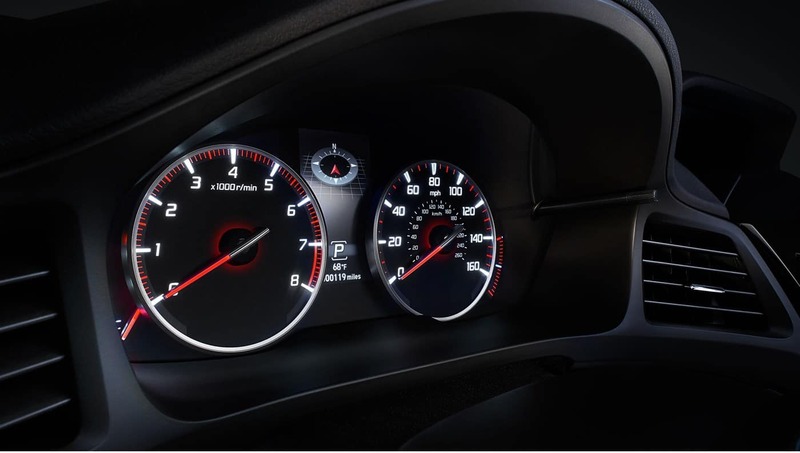 The AcuraWatch Plus Package includes a suite of driver-assistive technology features. The A-Spec Package enhances style and performance. The Standard package also includes ways for drivers to stay safely connected when behind the wheel. Stream music or content from your devices with hands-free technology and keep everyone inside the cabin entertained, even on long journeys. 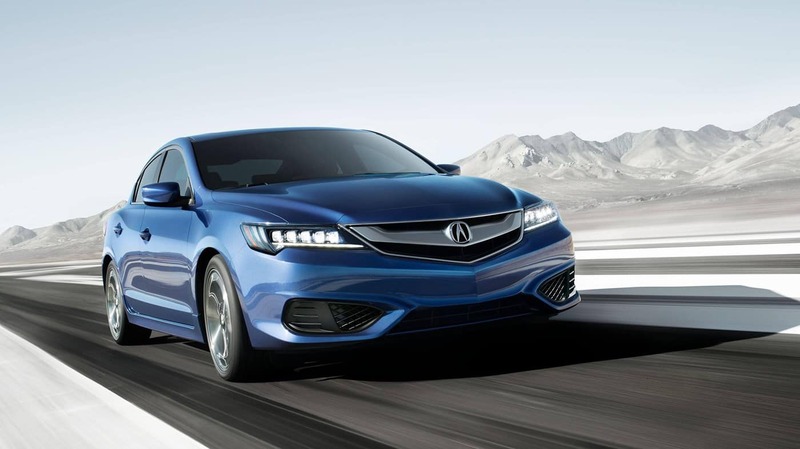 The ILX takes safety as one of its top priorities with a long list of safety features in every model and package. The standard list of equipment includes ways for drivers to see more with a multi-view rear camera, come to a complete stop quickly in an emergency braking situation, and maintain good tractive control, even in inclement weather. The Special Edition Package is priced at $28,900 MSRP* and includes performance-boosting features. With more style and advanced aerodynamics, the Special Edition package is a great option for drivers who love to drive and who want to make heads turn. 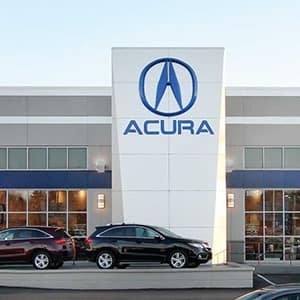 The AcuraWatch Plus Package adds Acura’s suite of driver-assistive technology features that help drivers stay safe on the road. The package includes systems that warn, prevent, and mitigate incidents. The AcuraWatch Plus is priced at $29,400 MSRP*. The Premium Package is a mid-level model that adds more safety features, an upgraded touchscreen, and a more sophisticated audio system. The Premium is priced at $30,100 MSRP*. For drivers who are tech-savvy and want more ways to stay connected while on the road, the Technology Plus Package is the one to consider. 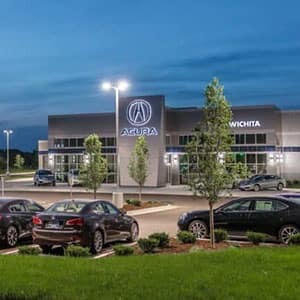 It upgrades the audio system, adds a navigation system, and includes voice recognition capabilities so drivers can keep their hands on the wheel and their eyes on the road. The Technology Plus Packages is priced at $33,100 MSRP*. 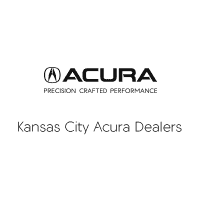 Learn more about the 2018 Acura ILX by contacting us or by visiting your nearest Kansas City Acura dealer. Explore current offers and sit behind the wheel with a test drive today!